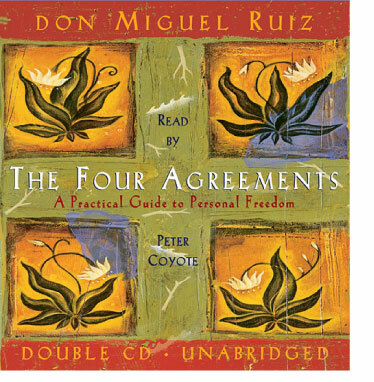 In this powerful, unabridged reading of The Four Agreements, Emmy Award-Winning actor, Peter Coyote, gives voice to the writings of don Miguel Ruiz. Based on ancient Toltec wisdom, The Four Agreements offer a powerful code of conduct that can rapidly transform your life to a new experience of freedom, true happiness, and love. Over 8.2 million copies of the book sold in the U.S.